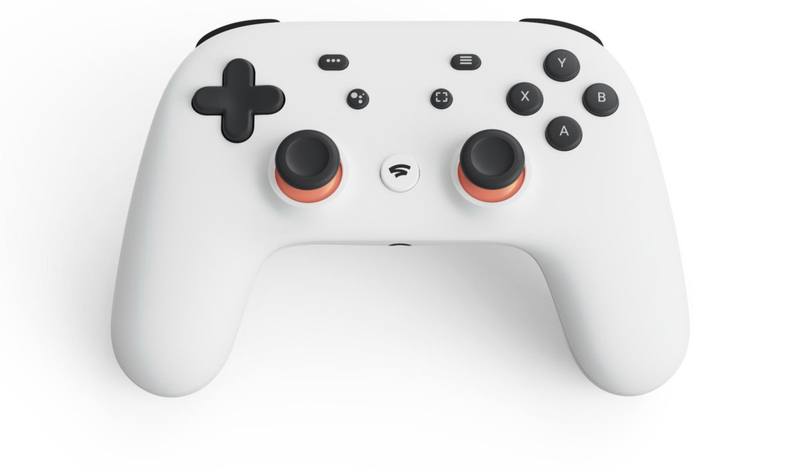 While hardware capabilities aren’t nearly as much of a concern for Google’s Stadia as things such as server infrastructure and the ability to deal with issues like latency are, when Google announced the cloud-based platform, they also revealed some of the specs that their backend server stacks would be boasting, which included, most notably, a compute power of 10.7 TFLOPS, a number they proudly declared as being more than the concurrent figures for the PS4 Pro and the Xbox One X combined. In light of that, even though the PS5 and the next Xbox aren’t going to compete with Stadia in quite the same manner as they are going to do with each other, it’s not a stretch to assume that Sony and Microsoft might still be looking to come out with hardware that can outdo those figures- and certainly, recent reports indicate that that is what they plan to do. However, according to industry analyst Lewis Ward of IDC, Microsoft and Sony’s hardware isn’t going to be dictated by the specs list that has been put out by Google, simply because the concept of specs list isn’t something that applies to Stadia in the same manner that it would to more conventional hardware based gaming platforms. That said, could Google force Microsoft and Sony to reconsider how they want to proceed in ways beyond hardware? For instance, if Stadia sees incredible success, could that result in them looking to make a greater push with xCloud and PS Now respectively? Sony and Microsoft have indeed been putting a greater emphasis on cloud-streaming, with PS Now already having been a focus for Sony for a while, and Microsoft looking to make a mark with the upcoming xCloud as well. Both Sony and Microsoft, however, have expressed pretty clearly that they don’t see cloud-streaming as a replacement for traditional consoles – not yet anyway – which is the exact opposite of Google’s stance– so it’ll be interesting to see how priorities shift and change for all of them, if they ever do.